FRENCH French is one of the most widely spoken and major language that has been used by billions of peoples across the world. This language is genuinely used in approximately in thirty three countries and French speaking communities are present in 57 countries around the globe. French is the second most taught language around the globe. French language is one of the most popular language in many international organizations including international organizations like Olympic committee, United Nations agencies. French Language is also known as business language in international context and the third most spoken second language in the European Union, after English and German. As far as our continent is concern, although it is bit less widely spoken than Chinese or Hindi, alongside English, it is the only language present on all our continents. Thus learning French can be an added advantage for every individual to excel in their own field of expertise. However, learning French is not an easy task and requires quality time and dedication. This language is very much worth the dedication that you put into learning it. Countries where spoken: Also spoken in Algeria, Andorra, Austria, Belgium, Benin, Burkina Faso, Burundi, Cameroon, Canada, CAR, Chad, Comoros Islands, Congo, Côte d'Ivoire, DRC, Djibouti, French Guiana, French Polynesia, Gabon French is used as the official language of 22 countries and is the co-official language of several others, including Belgium, Canada, Haiti, Madagascar, and Switzerland. Countries where official: France Learning French language with INTRAWORD, can be much easier and better than anywhere else. Be a quick and easy learner with us and explore the world of foreign language learning with a unique experience. We possess a team of excellent and intelligent French language and expertise in their own field. We also have variety of courses in French starting from student to an business personal which allowing them to enhance their skills of French language to tap into the rapidly growing career opportunities and sustain business with the ability speaking French language. 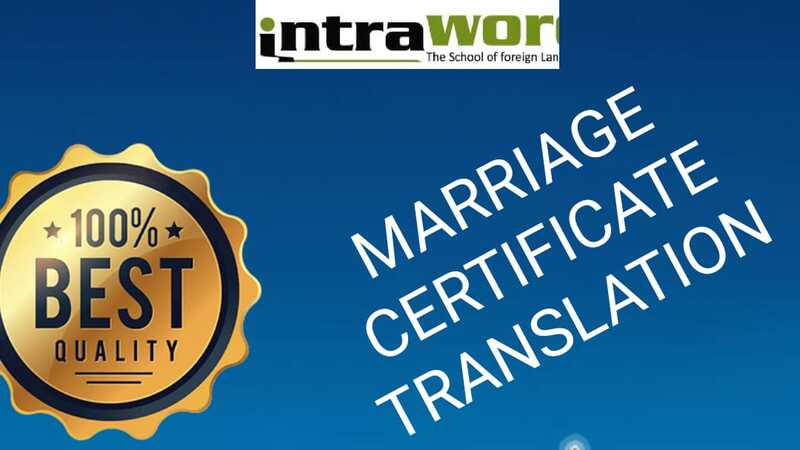 Bodo translation To meet our clients’ Bodo translation and Interpretation requirements, India-based translation company Intraword offers its best and customised services. Actually, our Bodo translators are native speakers, experienced and qualified in translations and, ideally, specialists in a niche sector too. Bodo is the Sino-Tibetan language spoken primarily by the Boro people of North East India, Nepal and Bengal. It is pronounced as Bo-Ro. It is co-official language of the state of Assam and India. Nearly two to three million people speaks Bodo language. 	Bodo document translation 	Bodo website translation 	Bodo financial documents 	Bodo engineering documents 	Bodo Book translation 	Bodo legal documents 	Bodo Novel translation 	Bodo technical document translation 	Bodo cultural document translation 	Bodo technical document translation 	Bodo voiceover and subtitling 	Bodo certificate translation 	Bodo interpreters 	Bodo transcription 	Bodo medical documents 	Bodo marketing document translation 	Company Annual report translation 	Desktop publishing (DTP) services If you are looking to translate your documents to and from Bodo languange, just shoot an email and we will help you understand what the Bodo translation process will require, what will be the turnaround time along with the costs involved. Apart from translation, we can also help to localise your content, website and software considering regional language variations, accents and nuances. We offer translation and interpretation in investment proposal, education information catalogue, civil, computer, commercial, data processing, design, patent, philosophy, physics, religion, sociology, software, economics, education, medicine, psychology, tender, travel. Please write to us or mail us. Once we receive, our and dedicated project managers will contact you with further process and details. German Language Classes at Vadodra Intraword is a school for foreign languages. We provide language training in a number of languages, namely German, Spanish, French and Italian to name a few. Our German classes impart high-quality training in German language. Our intensive German language classes are best structured, effective and targeted which enables students to learn German language in their natural way and as per the learning goals. Our experienced language trainers provide comprehensive, tailored support to produce the best learning environment so that you can focus on achieving your learning goals and achieving your career development. Our well-structured program for German language classes has been designed for non-speakers or students with little knowledge of the German language. After Chinese, English and Hindi, Spanish is the most sought after language worldwide. It is the second language in the USA and second most popular language in Europe after English. It is the official language in 21 countries around the world including Spain. Our Spanish classes will enable you to learn Spanish and be able to communicate better with Spanish speaking friend at work and will open up lot more business and job opportunities. With a lot of scope for group activities, both orally and written, our courses remain firmly communicative in approach. We focus on grammar, apart from grammar explanations we also give you cultural inputs.